Willie Sutton, Jr., the quotable bank robber, explained his professional motivation the best. Asked by a reporter why he robbed banks, Sutton replied: "I rob banks because that's where the money is." Valerie Fontaine, a legal search consultant and partner with Seltzer Fontaine, talked about choosing a legal career path on the ABA's podcast, Asked and Answered. She said real estate and corporate transactions are booming practice areas today. While employment and health care may sound like general practice areas, they are really niches in mainstream practice. According to a legal job search firm, the demand for attorneys in these fields is growing by 66 percent in 2017. "The increase in this activity seems to indicate that the clients of law firms have more need for and are more willing to pay for specialists than they are willing to pay for generalists," said Harrison Barnes with BCG Attorney Search. Barnes said law firms are more interested in lawyers' skill sets than their prior law firm or law school. Law firms are emphasizing niches more than the general practice, he said. Jeramie Fortenberry, an attorney with a niche probate practice, also writes about probate and estate planning. 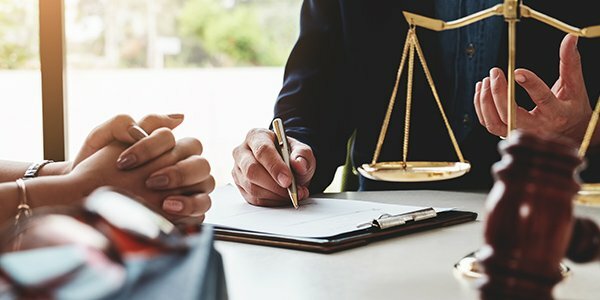 In an article for the American Bar Association, he said lawyers can carve out their own niches by focusing on a sub-practice area and going where the clients are. "Where can you reasonably expect to find and serve your clients?" he wrote. It could be in a specific geographic area or a virtual space, such as an Internet-based practice. Next, Fortenberry said, do some market research and look at the competition in that area. He said attorneys can make big money, too, by targeting a niche market. Yeah, that's it, kind of like casing a bank before you rob it.